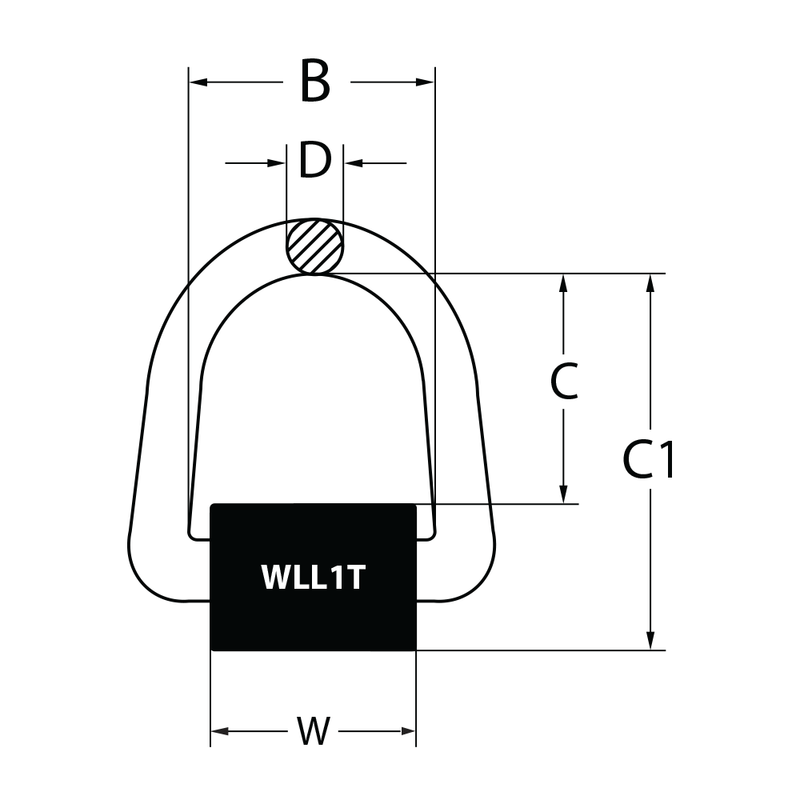 WP Type Weld on Lifting Points can be welded on any carbon steel surface as a lifting point, or to be used as a fixed anchor point for spreader beam attachment. 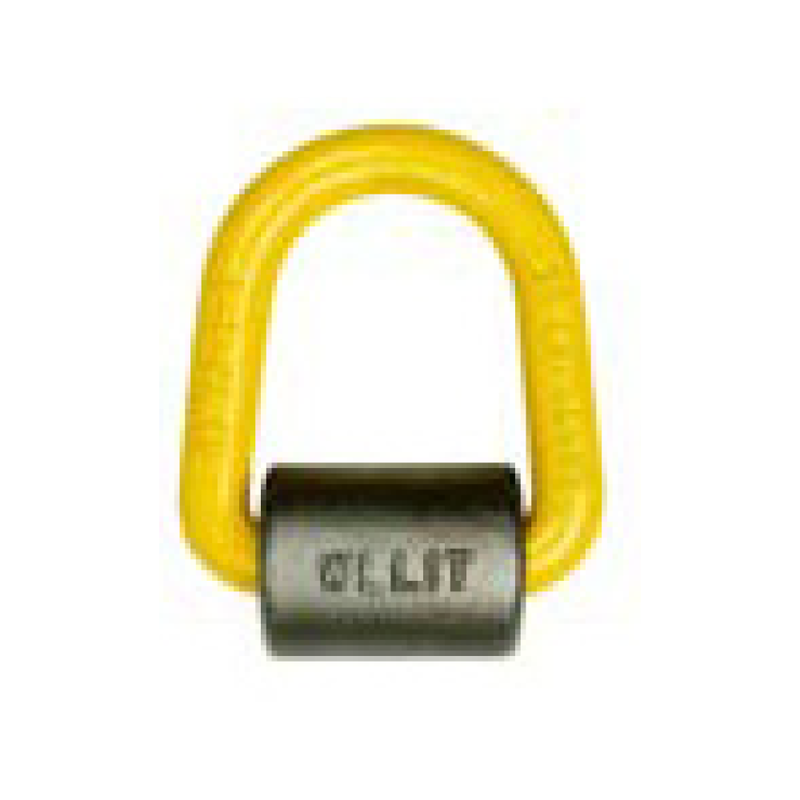 Can also be used as an anchor point for load restraint applications. • Conforms to AS3776, Test Certificates available upon request.